I love this! 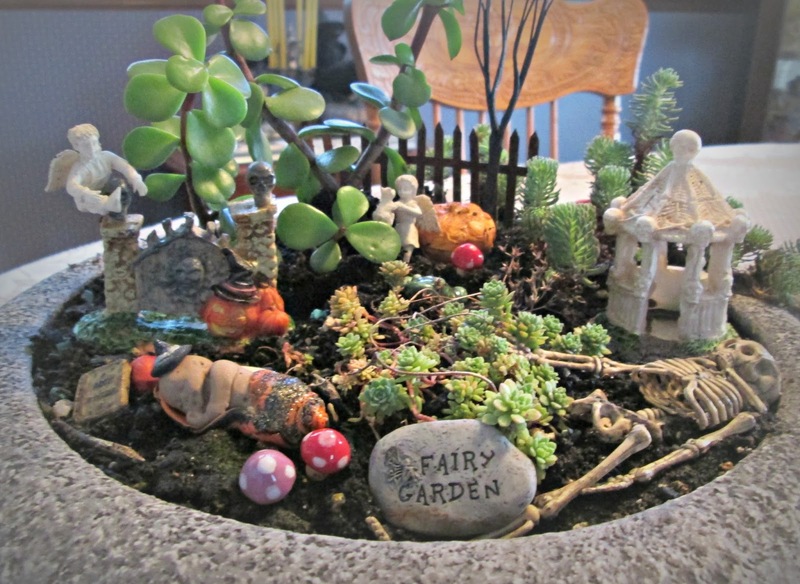 I thought about making one that I could change out my fairies according to holiday, is that what you have done here? It Simply Wouldn't Be Halloween Without a Swap!